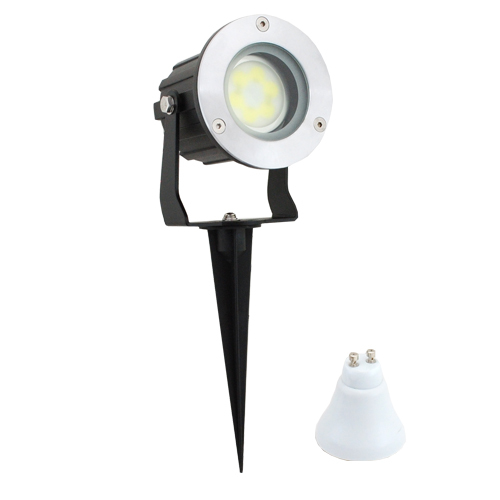 LED spotlight adjustable garden with a picket from 7 Watts of power. 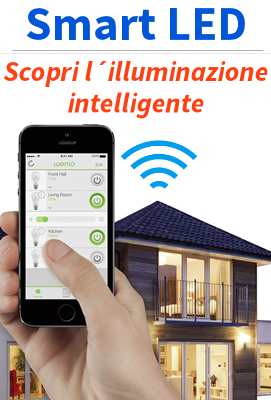 A practical and effective solution to illuminate trees or bushes in your garden. Thanks to the nail that is included, and the power supply already built-in the installation of the lighthouse is particularly easy: simply hammer the stake into the ground and directly connect the power supply to 230V. The structure, entirely made in aluminium, allows to dissipate the heat in an optimal way. The special sand blasting treatment allows it to resist better to the weather. Luminous flux 560 lumen diffused light, 220v power supply, directional, complete with bracket. An excellent solution to illuminate your garden, allowing you energy savings of up to 80% compared to an equivalent halogen bulb and with less maintenance. Ideal for lighting gardens or along the avenues as a convenient path indicators. Its characteristics make it a perfect place for the facade of a dwelling, where it creates great visual effect.